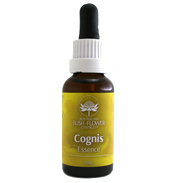 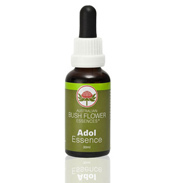 This Essence is helpful for releasing shame and the effects of physical or sexual abuse and trauma. 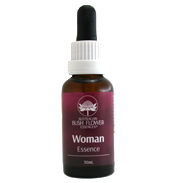 It allows one to feel comfortable with and to fully accept one's body. It enables the individual to be open to sensuality and touch and to enjoy physical and emotional intimacy. 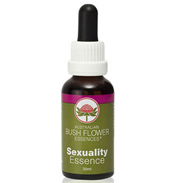 Sexuality Essence renews passion and interest in relationships. Bush Flower Essences: Billy Goat Plum, Bush Gardenia, Flannel Flower, Fringed Violet, Little Flannel Flower, Sturt Desert Rose and Wisteria. Seven drops under the tongue morning and night.